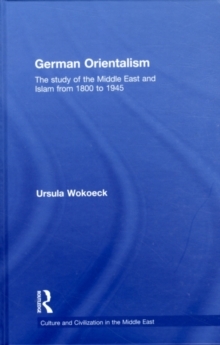 This book argues that al-Ghazali was, instead, one of the greatest popularisers of philosophy in medieval Islam. 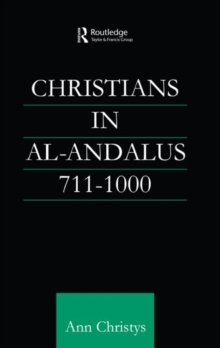 The author supplies new evidence showing that al-Ghazali was indebted to philosophy in his theory of mystical cognition and his eschatology, and that, moreover, in these two areas he accepted even those philosophical teachings which he ostensibly criticized. 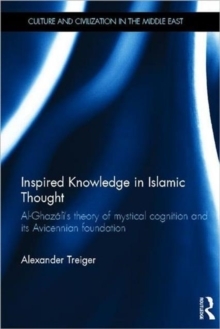 Through careful translation into English and detailed discussion of more than 80 key passages (with many more surveyed throughout the book), the author shows how al-Ghazali's understanding of "mystical cognition" is patterned after the philosophyof Avicenna (d. 1037). 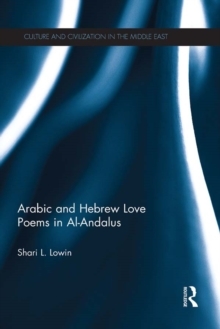 Arguing that despite overt criticism, al-Ghazali never rejected Avicennian philosophy and that his mysticism itself is grounded in Avicenna's teachings, the book offers a clear and systematic presentation of al-Ghazali's "philosophical mysticism." 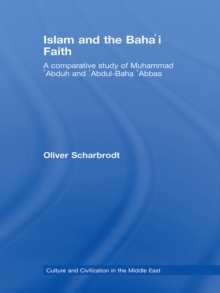 Challenging popular assumptions about one of the greatest Muslim theologians of all time, this is an important reference for scholars and laymen interested in Islamic theology and in the relations between philosophy and mysticism.